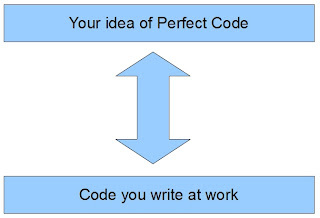 But today, during the code retreat, is the day that we will practice perfect code. Today we don't need to deliver. 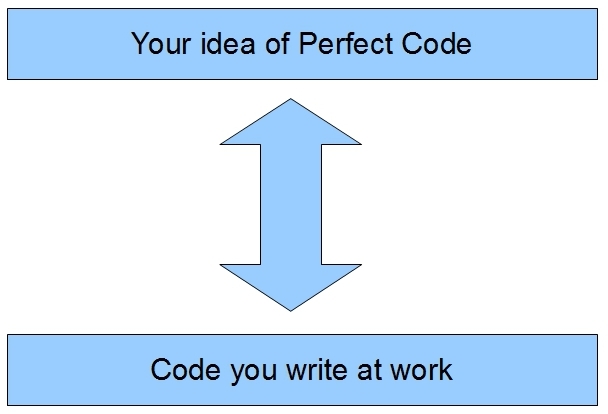 Today we have no pressure, besides writing perfect code. That means the objective of a hands-on session like that, is not to finish the exercise, but to practice new approaches, expand our horizons and learn from others. Today we will reduce the gap from what we do in our day-to-day job and the perfect code, providing better value for our customers and being better professionals. "